Sunstar super speciality kitchen is a 14,000 sq. ft. food production and packing house with state of the art infrastructure with most modern technology equipments. The centre complies with the highest world standards to ensure that products are health solutions and not just food. The spirit of every event is conceived as we discuss your catering requirement. 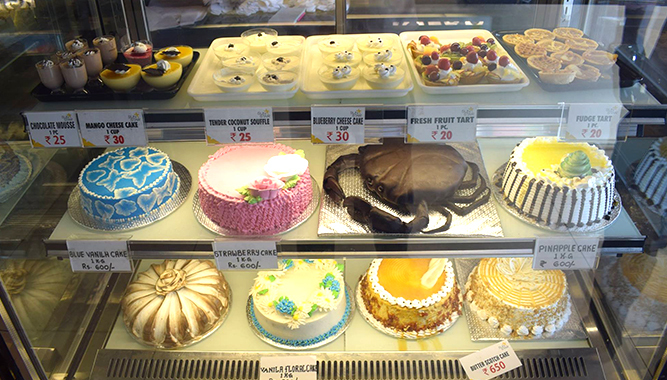 We can offer you a wonderfully designed decent option with beautifully laid out bakery and confectionary, “exclusively from Sunstar super specialty kitchen”. Sunstar bakery and confectionery division takes great pride in consistently providing high quality products, using only the finest ingredients. We have a dedicated research and development centre, where we keep 24 hour alertness on development of new products and improving the existing. 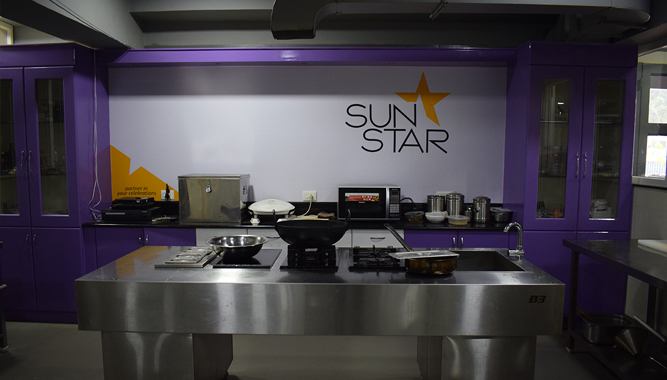 Sunstar encourages anyone who has a culinary talent to come in and experiment in our in house R & D studio and be a part and partner of Sunstar experience. 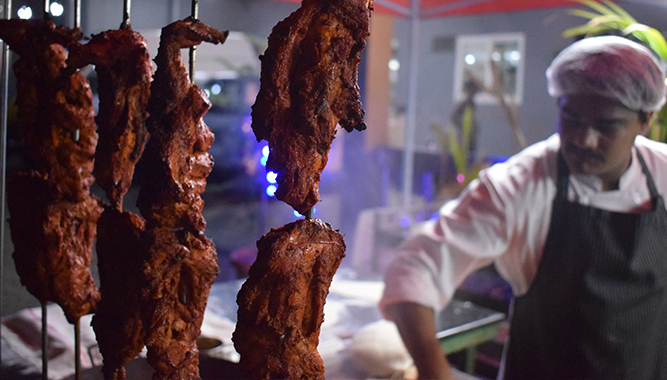 Bringing innovation in to catering, we specialize in live cooking, Barbecue , theme buffet at a venue of your choice at our convention centre, home, office, party halls, clubs etc. There is a host of innovative recipe for different specialties of Kerala, Chinese, continental and north Indian to choose from. Added to it is the whole selection of menu for salads and desserts.